Solaria Corporation, a global provider of solar module products and technologies, announced that the company has entered into a strategic cooperation agreement with Jiangsu Seraphim Solar. Pursuant to the agreement, both companies will work together to develop advanced photovoltaic manufacturing technologies and implement these technologies for mass production. 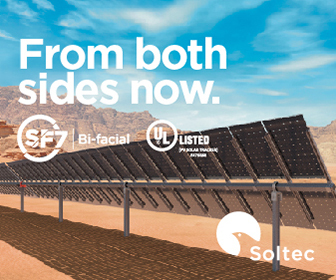 Solaria’s PowerXT module series and its solar shingling products utilizes advanced cell interconnect and module production processes to create a new standard in PV module efficiency and reduction in system costs. Providing labor savings on racking and system components, Solaria’sPowerXT® module series and its solar shingling productssignificantly boost power generation while eliminating reliability challenges that can reduce conventional PV modules’ long-term performance. 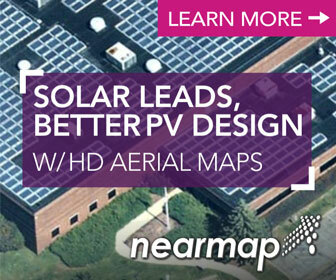 This ensures that solar installers maximize power deployment on customer roofs – enabling them to install attractive, cost-effective distributed power plants that accelerate payback period and profitability.